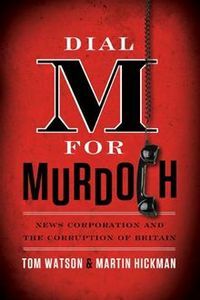 Politicians may need to be crazy brave to oppose the interests of the Murdoch press. 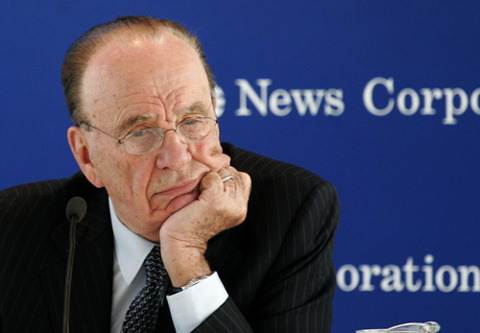 Rupert Murdoch, an American by choice since 1985, is the most powerful man in Australian media. 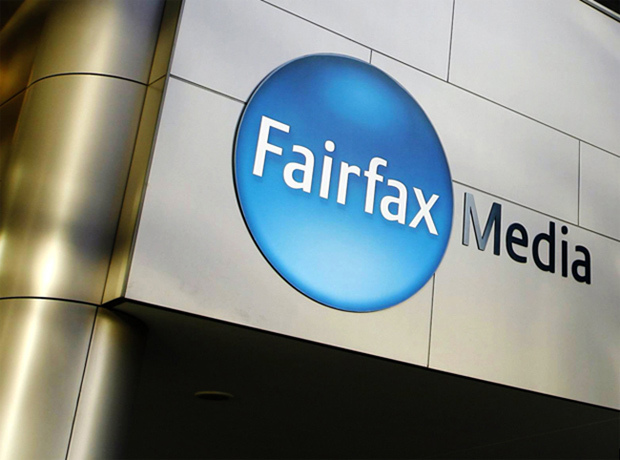 His local company, News Limited, while dominating the Australian press, is but a fraction of a globalised News consortium selling cable and satellite TV, films, music and newspapers.